Administrators who deal with many users on a Windows 7 PC often have to respond to minor issues brought on by the users themselves. One area that gets a lot of users in trouble is a change to the Taskbar or Start menu that the user can’t remember how to undo. Using a group policy option, you can prevent users from making changes to the Taskbar and Start menu and ensure that all users have the same interface in Windows 7. Why Prevent Changes to the Taskbar and Start Menu? One of the most frustrating aspects to Windows 7 administration is fixing problems created when users unnecessarily start poking around in the operating system’s features and options. There are still some people who want the operating system to look and function the way it did 15 years ago. When they try to make that happen, users often make changes they can’t undo. The Taskbar and Start menu are the primary interfaces in any version of Windows. Changes to these interfaces often confuse people more than it helps them. When users are allowed to make changes to the Taskbar and Start menu, administrators open themselves up to minor and annoying service tickets that take up time and cost companies money. Luckily, a quick policy change prevents all users of a Windows 7 PC from making changes to both the Taskbar and Start menu. 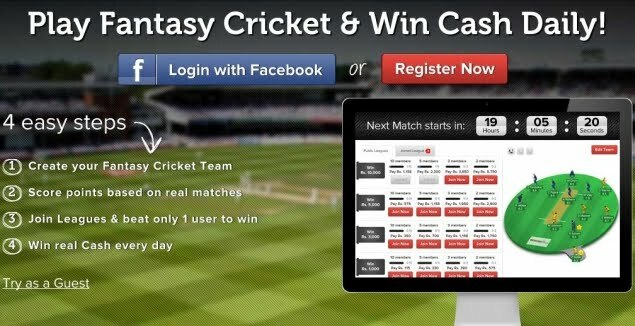 Primarily, users will no longer be able to right click on either interface and click the Properties option from the menu. A nice message appears instead telling the users that a setting prevents that action. Begin by logging in to Windows 7 using an account that has administrative privileges. Open the Run dialogue box by clicking on Start>Run. Hold down the Windows key on your keyboard and press the R key if the Run command does not appear on your Start menu. In the Run box, type in gpedit.msc and click the OK button. You just opened the Local Group Policy Editor. Using this editor, you can make PC-wide administrative policy changes that affect all users. 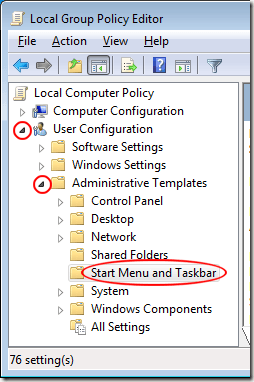 In the left hand pane, locate the policies at User Configuration>Administrative Templates>Start Menu and Taskbar. 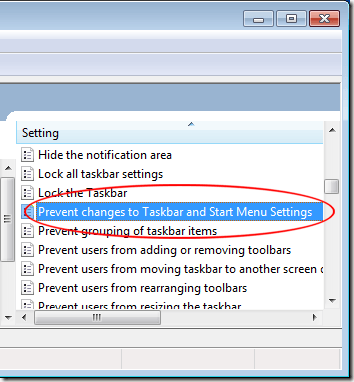 Be sure to click on the Start Menu and Taskbar folder to display those policies in the right hand pane. 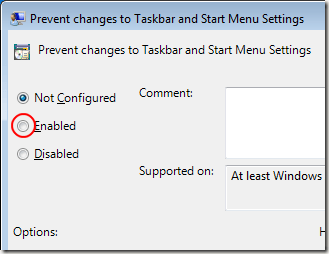 In the right hand pane where the policies are listed, locate and double click on the policy labeled Prevent Changes to Taskbar and Start Menu Settings. You just opened the options for this policy. The default setting should be Not Configured unless another administrator made changes to this policy before. Click on the Enabled option and then click the OK button. Close the Local Group Policy Editor and you are done. By enabling the Prevent Changes to Taskbar and Start Menu Settings policy, users will see a message telling them that changes to those Windows 7 features are not available to them. Using this policy, administrators can help cut down on the number of frivolous mistakes when users attempt to unnecessarily make changes to how Windows 7 looks or operates.